100% linen (yarn count Nm 12/4), fabric made in Europe, garment made in Italy. Medium blue. Back length for size L = 69 cm. 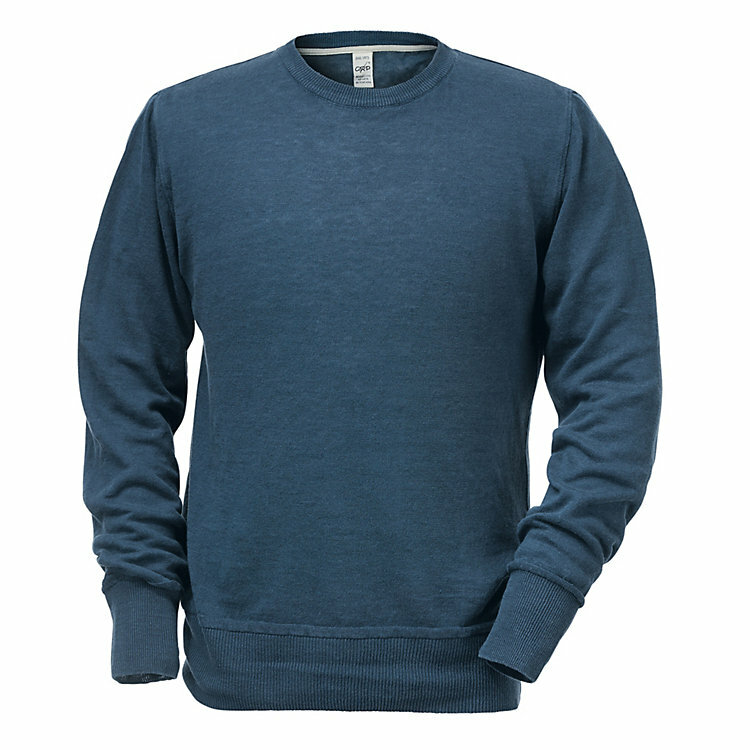 A light linen jumper with a crew neck and wide ribbed waist and cuffs.